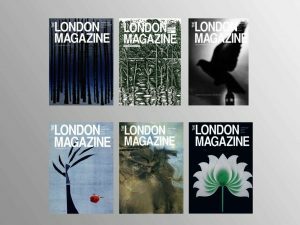 If you would like to make a donation to help support the writing and publishing communities through the magazine we would be delighted. 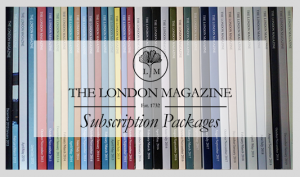 We continue to pay contributors to the magazine and aim to broaden our reach to new and established writers and readers, both in London and the rest of the world. Help us to continue to do this by becoming a supporter. All donations, small or large, are welcomed.